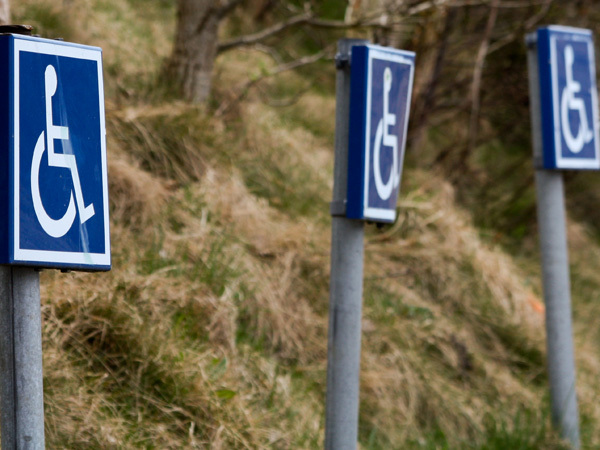 Disability cover – are you protected? Make sure you’re adequately covered by avoiding these common mistakes. No one wants to face the possibility they’ll one day be unable to work due to an accident or illness, but it’s a reality you have to prepare for, especially those who are self-employed or commission workers. Almost two million self-employed and commission workers in South Africa are dangerously underinsured when it comes to disability and Brad Toerien, CEO of FMI income protection specialists, says this shortfall is “truly alarming given that any kind of accident or serious illness can radically disrupt cash flow for self-employed people and cause a major life crisis if the proper cover is not in place”. Too many self-employed people simply assume disability “can’t happen to me” and also don’t appreciate that a temporarily disabling event such as a broken arm or serious flu can have significant financial consequences, he adds. & Taking too much life cover and not having enough income protection in place. & Only securing cover for permanent disability and not for the far more common likelihood of temporary disability as a result of illness or physical injury that could have a major impact on your ability to earn an income. & Opting exclusively for a lump-sum payout in the event of permanent disability rather than selecting a combination of guaranteed monthly payments as well as a lump-sum payout. & Failing to properly calculate the amount that would realistically be needed to permit a self-employed person to maintain their lifestyle in the event of a disability.